It was like a long drive and you just reached your goal, that was what I felt when I finally set foot in the pavements of Port Benoni. This is where I entered Camiguin and also where I bid farewell later on to cap a very eventful day. I was hopeful, like as always when I'm on the road, I am happy even when things don't come out as planned, I'll make this day special. Leaving Cagayan De Oro City around 2 AM for a bus ride to Balingoan Port in Misamis Oriental, I spent the first few hours of my birthday crouched on a cold bus that's driving through the pitch black highways, feeling that same eerie camaraderie with other yawning and sleeping passengers with the silent bus driver who's probably in a zombie mode. From Balingoan Port, I witnessed the cloudy sunrise with rain drizzles. I guess this is what afforded to me by Northern Mindanao for this day, a slow creeping blue hour with lights gathering but without the sun shining. Time to board the Roro to Camiguin, no hopes for a dramatic photo from here. 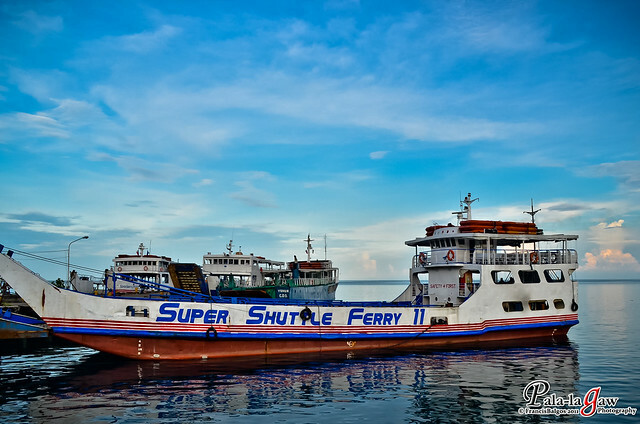 The entourage for the Camiguin Tour awaits, few quick shots of the port and observing the port activity is what I can afford most. 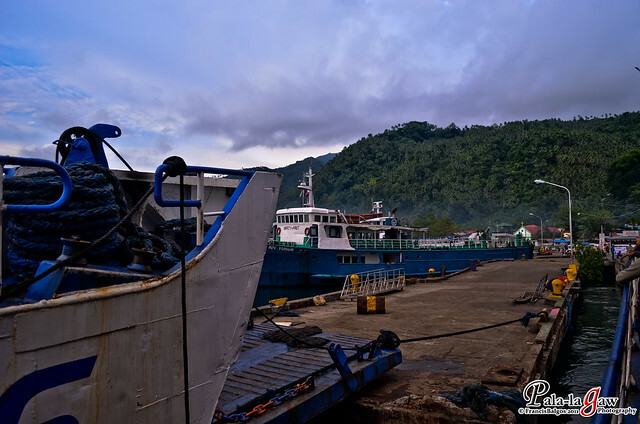 Upon arrival in Port Benoni, we were greeted by a ready and solicitous smile of our guide Kuya Jojo, along with it was light rain that placed everything in grey perspective. I was hoping for a better light, the rain just damps everything and for a photographer, there's not much to do except to edit your pictures to either sepia or black and white, an easy getaway for some but not very challenging. I like Port Benoni because it is clean and unimposing. Though I could see that Benoni is not free of pollutants, I have high hopes for the people of Camiguin being the silent town that it is. I was here in Camiguin for just a day, its almost like an amazing race tour but it didn't feel like that at all. 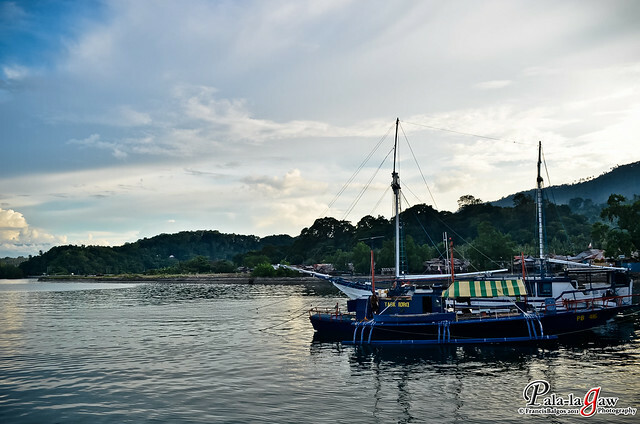 Later this day on the same Port Benoni I witnessed a grand sunset aboard a jetty boat that goes directly to Cagayan De Oro Port. There's more that I could have done and visited, and so much that I can do yet for now, I could say I've been there in the Island Born Of The Fire, I've paid homage to the charms of Camiguin. Interested in visiting Camiguin Island? 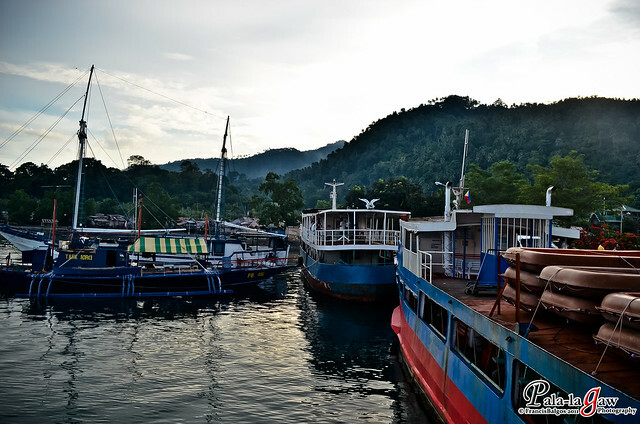 Check on how I enjoyed a days tour through Camiguin. haha! i remember na sobrang antok din ako nun nung papunta ako sa Balingoan... ahaha!!! the moment na umandar yung bus from CDO, natulog nako... nagising nalang ako nung nasa Balingoan na... wahahaha!!!! i love the photos and of course, na-miss ko tuloy ang Camiguin. I had been there many times pero as a travel blogger now, hindi pa ako nakakabalik. I wanna go back. Sir, what time umalis sa camiguin pabalik ng CDO? balak ko din kasi 1 day trip to Camiguin and back to CDO sa hapon. What time ka din umalis ng CDO? We left Camiguin almost around 5PM.. 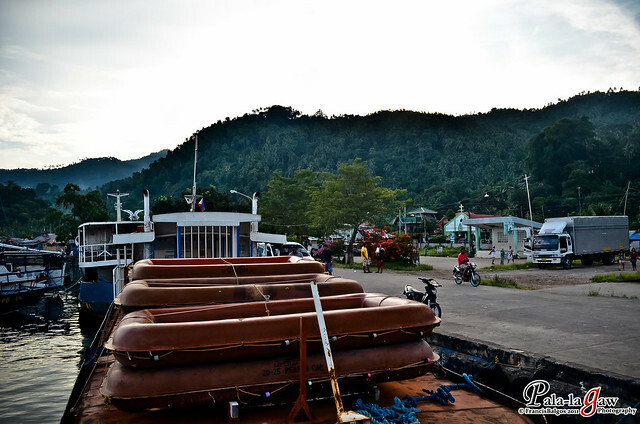 Vie Jet boat from Camiguin to CDO..
That Port looks gorgeous. Too bad you didn't get the lighting you wished for but even without it your pictures still look stunning. ^_^ Hoping to visit Camiguin like you soon. Oh my! This is a true help for me. I love traveling but I'm not really good at these stuff. And never been to Camiguin Island yet! Thank you for this, Francis!